Its the first Pink Drinks of the year! 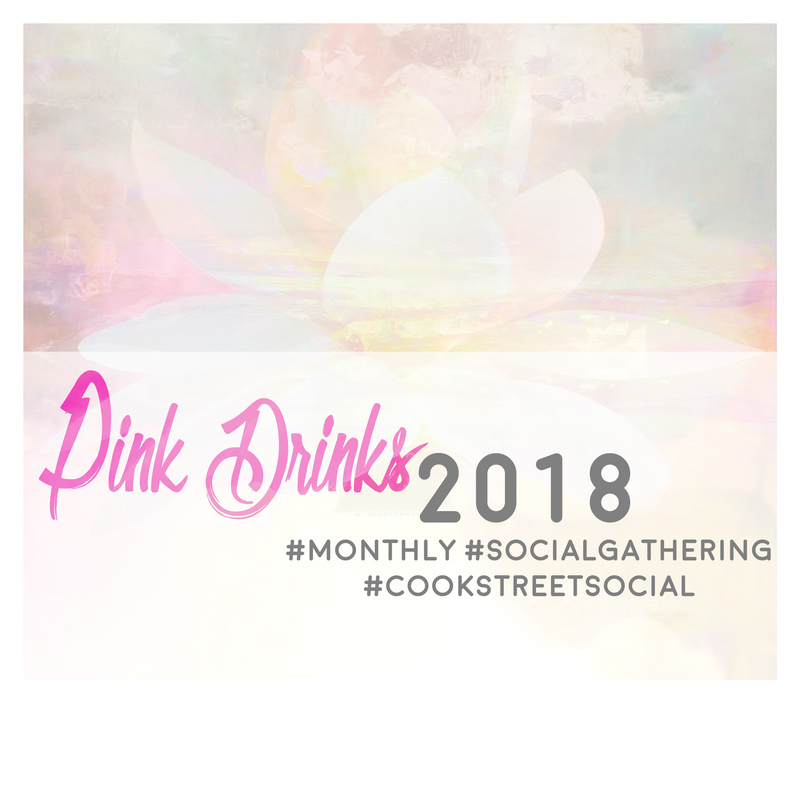 Pink Drinks is a social event held every month where our members can get together, have some drinks, some nibbles and some quality chats. Look forward to seeing yall and catching up.